I'm Here. I'm Queer. What the Hell do I read? : Jess, Chunk, and the Road Trip to Infinity - Jess, A Trans Teen, Travels with her Best Friend To Jess' Dad's Wedding... But The Last Time Jess' Dad Saw Her, He Thought She Was a Boy. 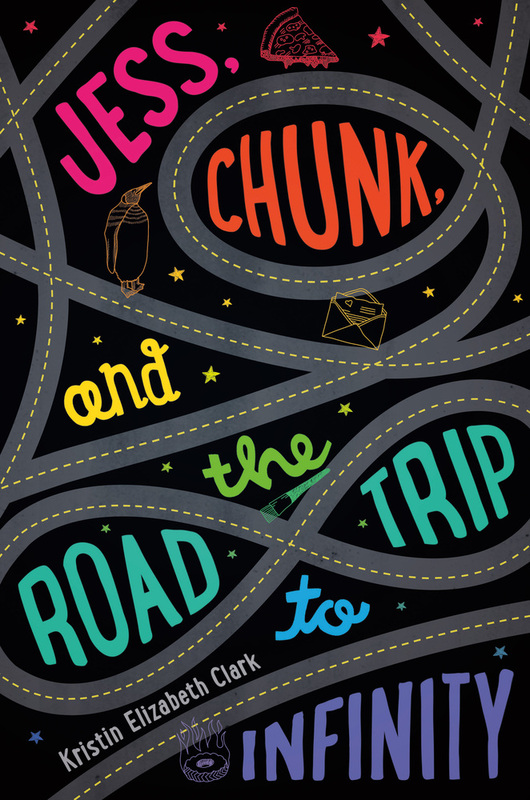 Jess, Chunk, and the Road Trip to Infinity - Jess, A Trans Teen, Travels with her Best Friend To Jess' Dad's Wedding... But The Last Time Jess' Dad Saw Her, He Thought She Was a Boy. The last time Jess saw her father, she was a boy. Or, he thought she was a boy. She knew she wasn't. Now Jess is a high school graduate, soon to be on her way to art school. But first she has some unfinished business with her dad. So she’s driving halfway across the country to his wedding. He happens to be marrying her mom’s ex-best friend. It’s not like Jess wasn’t invited; she was. She just never told anyone she was coming. Surprise! Luckily, Jess isn’t making this trip alone. Her best friend, Christophe—nicknamed Chunk—is joining her. Along the way, Jess and Chunk learn a few things about themselves—and each other—which call their feelings about their relationship into question. 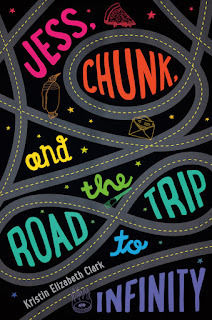 Add your review of "Jess, Chunk, and the Road Trip to Infinity" in comments!